Are you getting married? Why not forego the traditional guest book and use one of these creative wedding book ideas to remember those who celebrated your special day! There’s really nothing I would have changed about our wedding – it was everything I had hoped it would be. Even though we planned it in less than two months, it was completely perfect! Sometimes I wonder if it would have been different had I gotten married when Pinterest was really popular – I always hear people talking about their “Pinterest perfect wedding” or how they found all these creative ideas on Pinterest for their wedding. To be honest, it probably would have just been the process more stressful for me. I kind of liked just coming up with my own ideas and figuring out how to make them happen on my own. With that said, I love seeing all the creativity from different weddings that is on the Internet (particularly Pinterest) now. It’s really fun to see so many fun ideas, and it makes me kind of wish I could be a wedding planner! One of my favorite things to see are creative wedding guest book ideas. When we got married, we didn’t have a traditional book, but a book of our engagement photos that everyone could sign. I always loved that, because I’m way more likely to look through that book with the pictures and see the sweet messages people left, as opposed to just a book with signatures. You can always find a great Groupon for photo books, and I even see deals from websites like Shutterfly and MyPublisher for free books all the time. If you are looking for something a little more creative, there are a lot of awesome ideas out there. 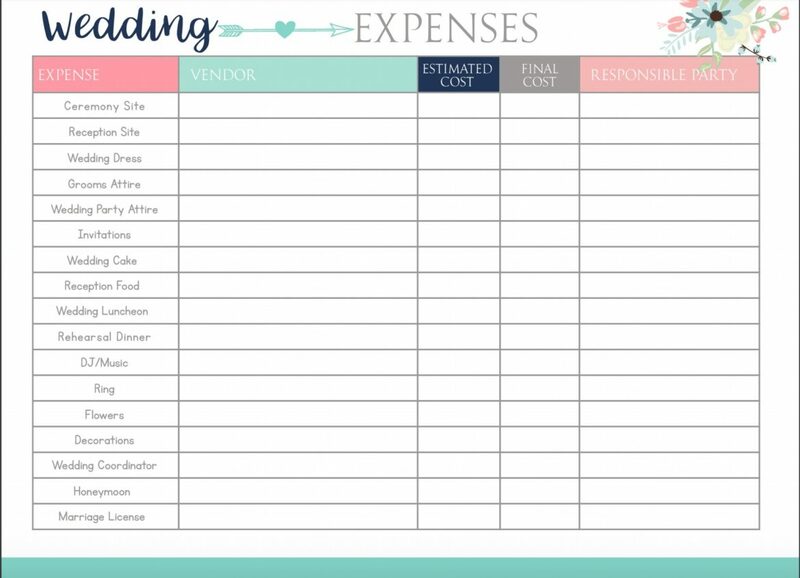 I thought I’d put together a list of wedding guest book alternatives, with links to ideas on how to make these ideas even more personal. For your convenience, I’ve created pins that you pin directly from here to your own wedding inspiration board. Be sure to check out the post that accompanies each pin to find the creative mind who posted about it! Photography is such a huge part of any wedding – it’s one of the only things you can take away from your wedding as a physical reminder. While I’m sure you’ll get lots of beautiful candid shots of guests at your wedding and reception, a photo guest book is a really fun idea. There are lots of different ways to do this – you can set up a photo booth (and even include props to make it a little more fun), have an instant picture camera available for people to take their own pictures and then place in a book, etc. Here is a Pinterest search that has tons of great ideas on how to set up a photo guest book! If you want to be able to display all the names of your loved ones that attended your wedding, you consider having them sign something that can become a permanent decoration in your home. I’ve seen many people have their guests sign rocks that they put in a vase or bowl, have a piece of a tree stump sitting out (wouldn’t this tree stump table be cool?! ), small wooden hearts or circles that are dropped into a glass shadow box, a decorative letter of the couple’s last name, or corks! This is something that I’ve done at bridal showers, but it might be really fun to do at an actual wedding. You can set up a jar or box for people to write down different date ideas, or tips for the new couple. Here are some fun printables for weddings that you can download for one of these. This is something I’m seeing more and more frequently, but it’s a fun idea. It goes along with the decoration idea I mentioned earlier. You can print of a large picture of you and your spouse, or just bring a blank canvas with a variety of multi-color sharpies, and have everyone fill it out with their name. It can be a fun piece of artwork to hang in your home for years to come! I’ve seen this at quite a few different weddings, and it’s kind of fun! Basically all the guests write their names or a message on a Jenga piece, and then the newlyweds get to enjoy it for the rest of their lives whenever they play! You can buy a Jenga set here (great price), or there are some SUPER cute personalized Jenga sets on Etsy specifically made for weddings. This might be a little daunting to guests if they are asked to write a letter, but it is definitely one of the most sentimental ideas I’ve seen. There is a table set up with envelopes and stationary, and everyone is invited to write a letter of good wishes to the bride and groom. Another idea I saw was that people could write advice/letters to be opened on certain anniversaries. This would take a long time to get through (hopefully a lifetime), but I thought it was a lot of fun! One thing you could do, which would help with the thank you card efforts, is have everyone put their address on the outside of an envelope, and on the inside, they can put a little card or notecard (that is provided) with a note or signature. Then, after your wedding, you can gather all the cards and put them in a scrapbook or something, and then have all the envelopes addressed for thank you cards! You can get some pretty affordable thank you cards on Amazon. We love doing puzzles in our house. I saw all sorts of fun puzzle ideas on Pinterest. There is this beautiful custom wooden puzzle available on Etsy, puzzles in the shape of the state you met in/were married in, a blank puzzle so the signatures will show, or just a puzzle of an engagement picture. Shutterfly has some great options for creating a photo puzzle. Who doesn’t love a quilt? You can either buy a quilt, have someone make you one, or, if you’re particularly crafty, make one yourself that all your guests can sign. Since it’s wedding season, I’m hoping to get some more wedding posts up in the coming weeks, so be sure to subscribe to our email list to get them if you are in the middle of that exciting time in life! We did the same thing you did for our wedding, but it didn’t work out how it should have! My sister-in-law must have ordered the book too late because it didn’t come by our wedding! My brother had to run to the store to buy a notebook (it was nothing special at all! ), and our book came the day we came home from our honeymoon. We went around with it over that month and got family to sign it at least! All these ideas are great! These are so cute! We just used photos in a book using our engagement pictures, but I love most of these ideas better, haha. Especially ones where you get to display them in your home! Haha I know! I keep wishing that I had thought a little bit more about what I was going to do with my guestbook. Oh well!